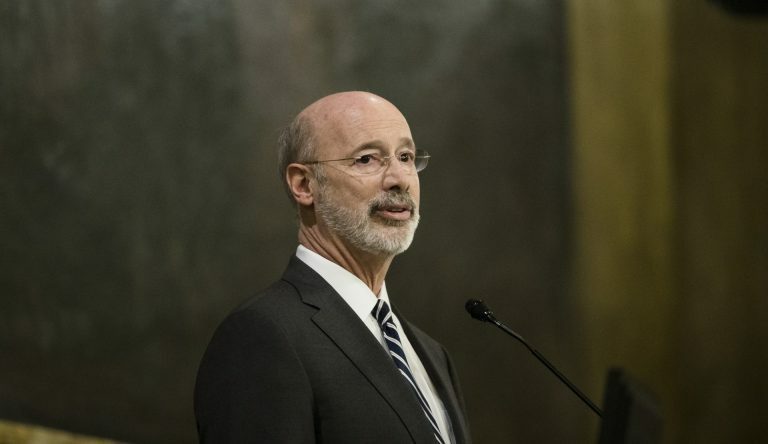 Wolf signed the sixth consecutive 90-day declaration, which comes about fifteen months since he first used the designation for the epidemic that contributed to 5,456 Pennsylvania overdose deaths in 2017, according to the U.S. Drug Enforcement Agency. The emergency designation is typically used for natural disasters like floods and earthquakes. It loosens some rules to make it easier for state agencies to help people in times of crisis. 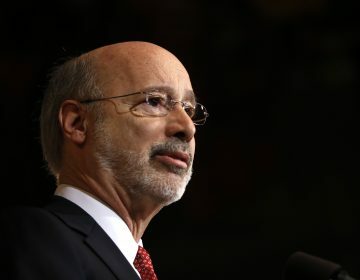 Since the first declaration, Wolf has established a command center at state’s emergency management headquarters in Harrisburg, a move he has said provides wider access to the state’s prescription drug monitoring program and makes it easier for medical professionals to get people into treatment more quickly. 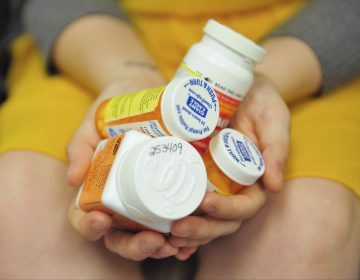 It appears the number of opioid overdoses decreased in some parts of Pennsylvanian from 2017 to 2018, the state said in a news release, citing preliminary data reported from death certificates to Centers for Disease Control and Prevention. 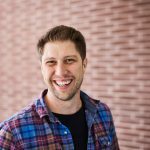 “We hope that this preliminary data is confirmed and finalized, and we can take some measure of cautious optimism as we move forward in this fight,” Wolf said in the news release. Opioid addiction is a problem that “built over decades,” and will take time to solve, added Health Secretary Dr. Rachel Levine. 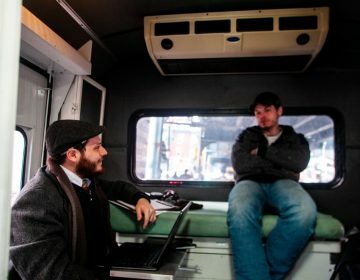 “Pennsylvanians should continue to have hope for our families, for our communities and for patients who need treatment for the disease of addiction,” Levine said.